Our dedicated Family Services team provides a range of free, community-based programs for families who are experiencing difficulties. All parents require support to provide a nurturing environment for their kids but while some receive this support from their family, friends and communities, others require assistance from services like Kids First. Information and links to other community groups and services as needed. 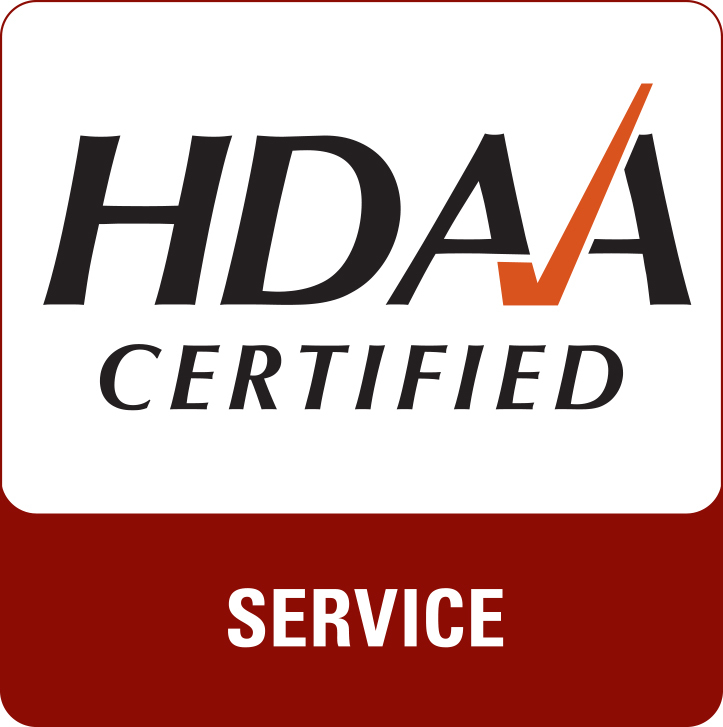 Appointments can be in your own home, our offices at Heidelberg or Thomastown, or another agreed place. Our qualified and experienced staff work with families to identify their needs and develop goals to address those needs. 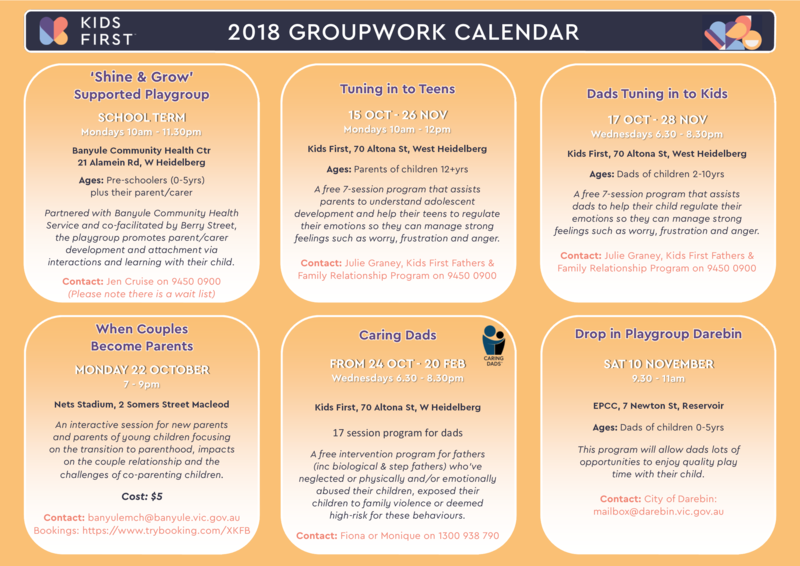 To find out how you can get a referral into one of these groups or for further information on other ways Family Services can help you please contact us on 9450 0900 or [email protected].